Incidental vocabulary learning occurs all of the time when we read. Based on the way a word is used in a text we are able to determine its meaning. While you may not know what a specific word means, many times you can determine its meaning based on what the rest of the sentence focuses on. 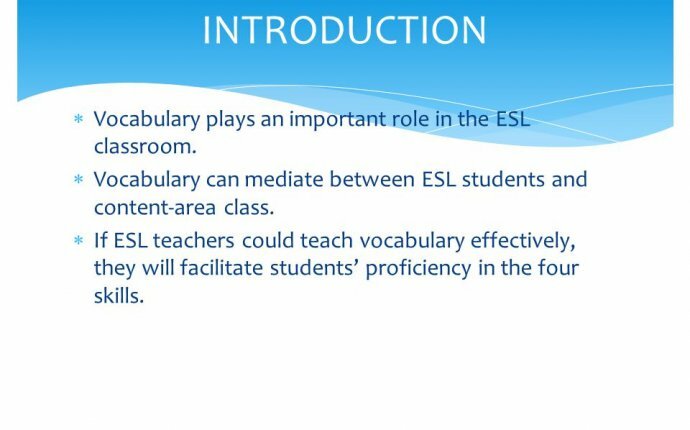 Adults should model this sort of incidental vocabulary learning for children to help them develop their own skills.